Normie, riaruju, whatever you call ’em, as soon as they find out your passion for non-local music they assume it’s a phase and you’ll grow out of it. My Chemical Romance, DIR EN GREY, same thing. It’s kid stuff and you’ll grow out of it. Screw that, we’re here today, years after our first discovery. Now we are discussing what it is that is keeping us in this so-called “phase”. Look forward to a gentle circle jerk in the bath on how Jrock is unique, how we really started listening to it, and what keeps us in it. 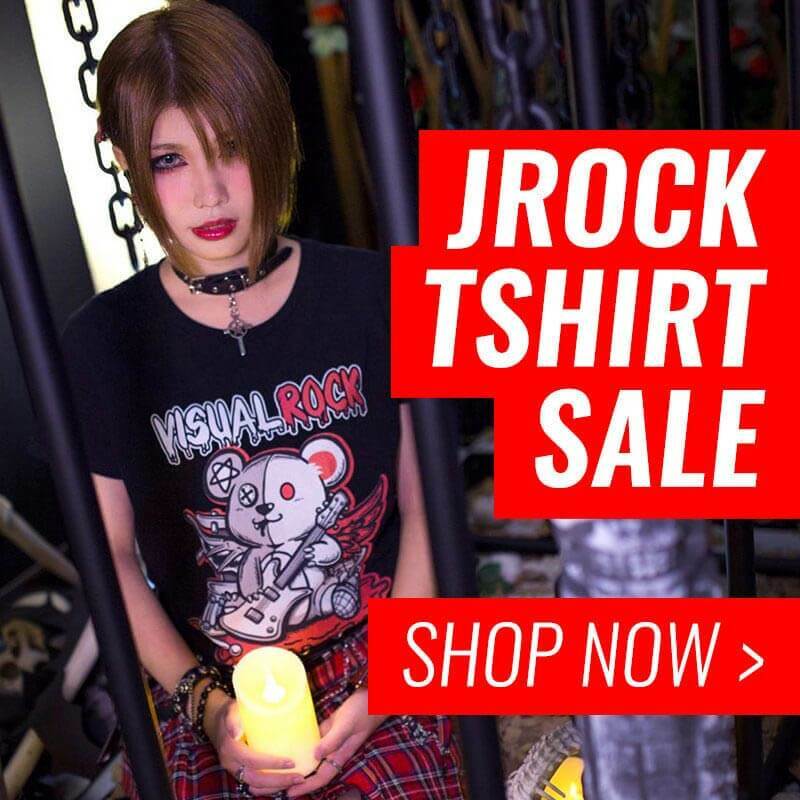 Jrock is not just a phase. We still got the rapid fire of stories and some social media. Get in the bath already, I’m getting winded with all this talking now. Have you noticed more people wearing band shirts this year?